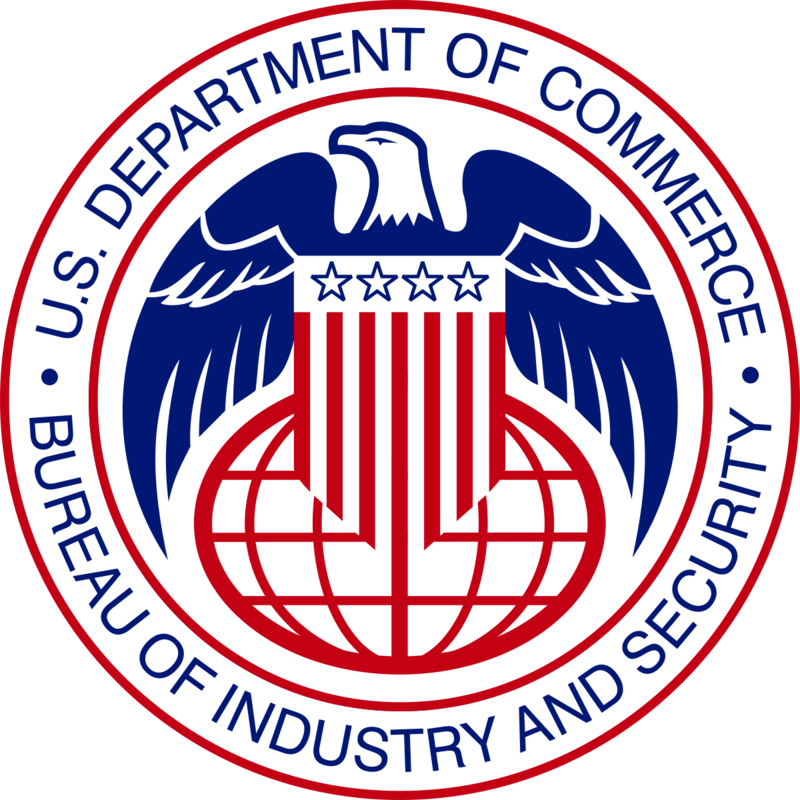 Administration Regulations, issued by the United States Department of Commerce, Bureau of Industry & Security (BIS) to serve the national security, foreign policy, nonproliferation, and short supply interests of the United States. Our wireless access points, branch routers, switches contain encryption which is classified as “dual use” according to the Wassenaar Agreement. Information is provided below to provide guidance in complying with US and local export regulations.